Sweden and Finland – To Join NATO or not to Join NATO? That is the Question! Events this year, primarily those orchestrated by Russia, have again reignited the debate over whether Sweden and Finland should join the North Atlantic Alliance. Most concerning to both NATO allies and Europe’s non-Alliance members alike was Russia’s annexation of Crimea earlier this year, followed by Russian activities in the east of Ukraine. In scenes reminiscent of the Cold War, , Sweden embarked upon its largest maritime mobilization since the end of the frozen conflict in its search for a mystery vessel suspected of being some type of Russian mini-submarine in Swedish territorial waters. 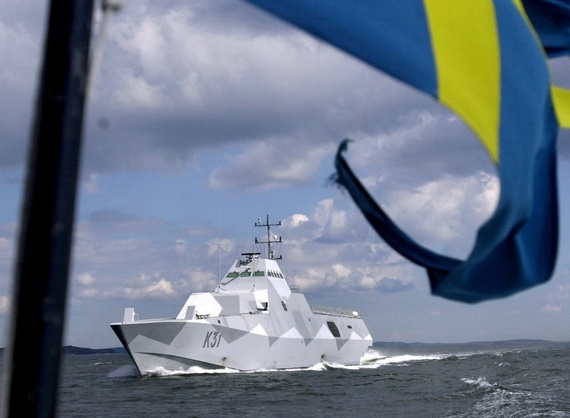 The Swedish maritime search, along with repeated and recent violations of Finnish airspace by Russian combat aircraft, has these two nonaligned Scandinavian countries on edge and rethinking their defense postures. Sweden and Finland both successfully navigated military nonalignment throughout and following the Cold War, though under very different circumstances. However, with a newly invigorated Russia that appears to disregard international law at every turn, now may be the time for Sweden and Finland to advance discussions on joining NATO. Sweden, historically an adversary of Russia, lost the eastern third of the Kingdom of Sweden to Russia during the Finnish War from 1808 to 1809. Thereafter, Sweden devised and maintained its military policy of nonalignment, which kept them out of both World Wars and the Cold War. That eastern third of Sweden, however, became the Grand Duchy of Finland and remained under Russian control until Finland declared independence during the 1917 Russian Revolution. Finland fought Soviet aggression throughout World War II, even briefly aligning with Nazi Germany in what Finland calls the Continuation War. Finland ended up paying reparations and ceding territory to the Soviet Union following the war and signed the Agreement of Friendship, Cooperation, and Mutual Assistance with the Soviets in 1948. Left out of the Marshall Plan, Finland lagged economically behind its West European neighbors until the 1970s. 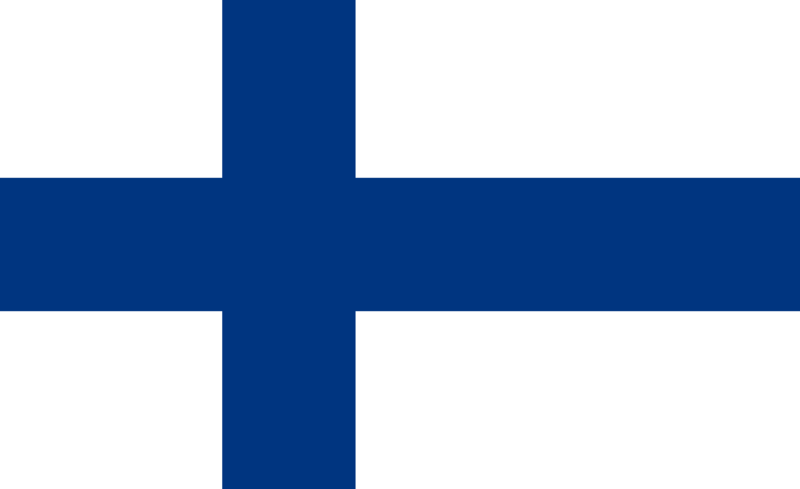 With the fall of the Soviet Union in 1991, Finland emerged from the Soviet shadow as truly independent. So, while Sweden’s choice to pursue nonalignment was actually of its own accord, Finland’s had more to do with concern over possible Soviet retaliation. Despite the two Nordic countries’ nonalignment policy, both maintain advanced, competent militaries and possess both NATO and US equipment, including, for example, the McDonnell Douglas (now Boeing) F-18C/D (Finland) and the Lockheed (now Lockheed Martin) C-130 (Sweden). 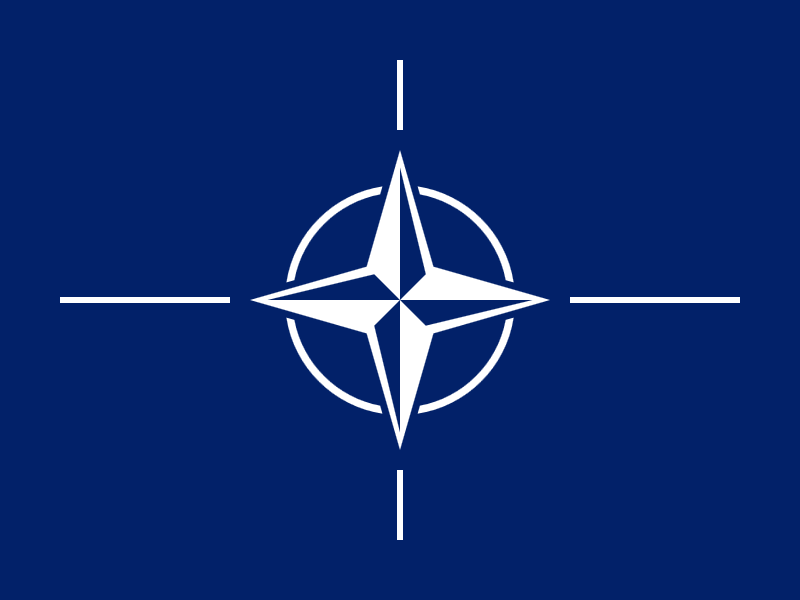 Additionally, both are part of NATO’s Partnership for Peace program, train frequently with NATO forces, and integrate well with NATO, US, and other European militaries. Swedish and Finnish forces have even deployed to Afghanistan with NATO’s International Security Assistance Force (ISAF). Thus, meeting the standards of and effectively integrating with NATO would not present the type of challenges similar to those of recent NATO, and former Warsaw Pact, countries. Both countries would, however, need to increase their defense budgets if they wanted to meet NATO’s agreed target of two percent of a country’s GDP. According to 2012 figures, Sweden’s defense budget was 1.2% of their GDP and Finland’s was 1.5%. However, it is not a precondition that the two percent figure be met prior to joining the Alliance, as many current NATO members regularly fall short of that target. Though Russia has no legal basis for preventing the two countries from joining NATO, their threatening rhetoric would seem to indicate they believe otherwise. In 2013, Russian Prime Minister Dimitri Medvedev stated that Sweden and Finland joining NATO would upset Europe’s balance of power and force Russia to respond. A senior adviser to Russian President Vladimir Putin, in response to the possibility of Sweden and Finland joining NATO, remarked that “anti-semitism started World War II, [and] Russophobia could start the third.” Russia’s former chief of their armed forces, speaking to a national defense audience at the University of Helsinki, asserted not only that Finnish-NATO cooperation threatens Russian security, but even questioned Finland’s right to hold military exercises on its own soil. Following their annexation of Crimea, Russian forces in the north then held military exercises on Finland’s border. Arguing against Sweden and Finland joining NATO because it antagonizes Russia is hardly a rational, if even a reasonable, argument. 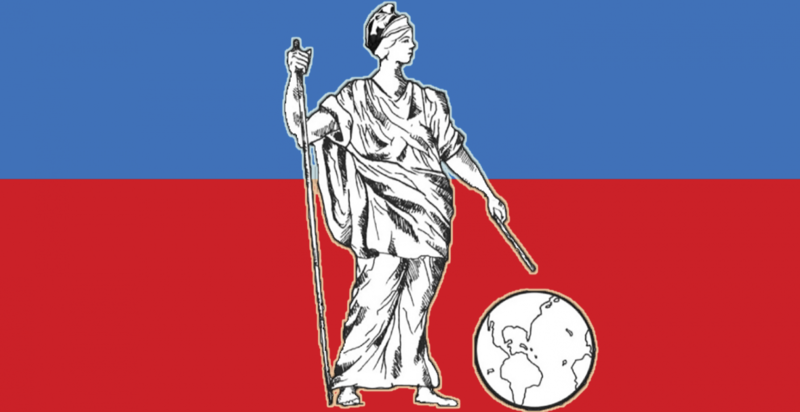 But provocative or even hostile comments threatening a sovereign nation for exercising its political and military rights, along with both overt and covert actions that violate the territorial integrity of another sovereign nation, would seem to be both reasonable and strong evidence of behavior implicating Article 2(4) of the UN Charter. As Russia and its president advance their anti-western rhetoric and activities, Sweden and Finland should advance their discussions around a defense posture that provides certain security in an increasingly uncertain environment. Categories: international law, NATO | Tags: Center for International and Comparative Law, European Union, Finland, national security, NATO, NATO expansion, Russia, Sweden, UN Charter | Permalink.